By some accounts, more than half of the nation’s physicians are burned out. They are exhausted, feel ineffective, lack meaning in their work and tend to portray cynicism toward their patients. But thanks to the UNM School of Medicine's Program for Physician Wellbeing, medical students and faculty could avoid becoming another burnout statistic. 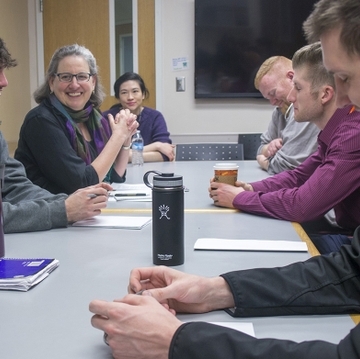 “We are in this superhero, workaholic culture,” says Elizabeth Lawrence, MD, director of physician wellness in the medical school's Office of Medical Student Affairs and an associate professor of internal medicine. That is making it even more difficult to recruit and retain doctors in rural and impoverished states such as New Mexico, where physicians practice in isolation, with little, if any, support. Lawrence is beginning to chip away at the problem by equipping medical students with a wellness toolkit. “They need to establish habits of good self-care now,” she says. The toolkit includes a curriculum that helps medical students achieve work/life balance and establish boundaries with patients while empowering them to become health coaches. Lawrence is also encouraging students to explore meditation, practice mindfulness and reflect on traumatic experiences involving death. “If you don’t take the time to process that, then that’s something you can carry with you for decades as a physician,” she says. Physician burnout is also affecting faculty across the board. 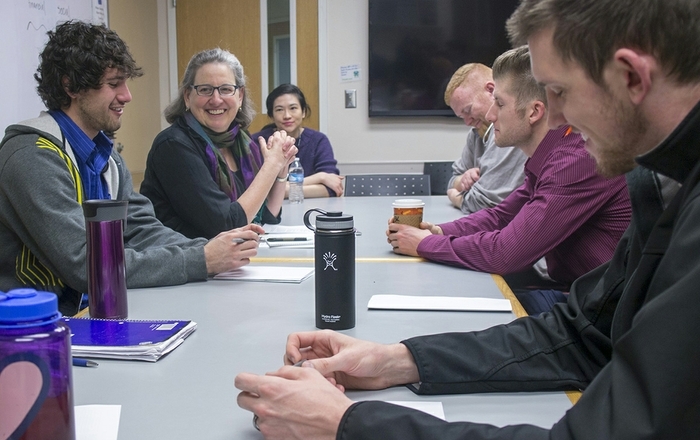 As the university deals with understaffed departments and inadequate resources, some faculty members are also feeling the burn as they overextend themselves, according to Lawrence. 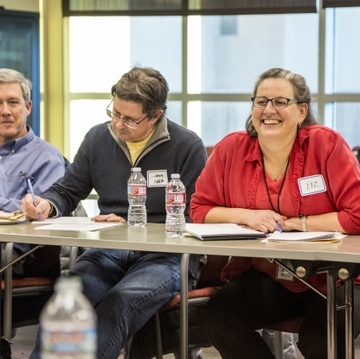 By spearheading educational initiatives, Lawrence is bringing faculty together to discuss physician wellness at an individual and institutional level. Some effective strategies to reduce burnout include flexible work schedules and longer patient visits. “Giving physicians that type of flexibility has been shown to reduce burnout." Lawrence emphasizes that, with adequate institutional support, she hopes significant changes can be made to address burnout at all levels. She envisions a UNM comprehensive center for physician wellness that supports physicians across New Mexico. “We really have a chance to be leaders in a rural, remote state and change the primary care workforce,” she says.